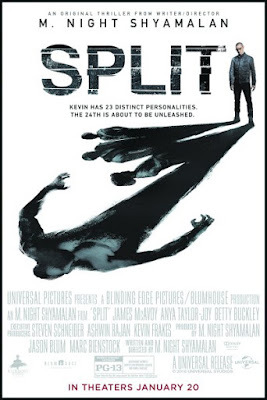 Enter for a chance to see SPLIT on January 17 at 7:00 PM in HARLINGEN. Writer/director/producer M. Night Shyamalan returns to the captivating grip of The Sixth Sense, Unbreakable and Signs with SPLIT , an original thriller that delves into the mysterious recesses of one man’s fractured, gifted mind. Following last year’s breakout hit The Visit, Shyamalan reunites with producer Jason Blum (The Purge and Insidious series, The Gift) for the film. TV Review: Sherlock "The Six Thatchers"
#RINGS New Poster She Does Not Forget.